Search Engine Optimisation, which in short termed as “SEO”, is one of the nucleus digital marketing activities, which facilitates the website to optimise proficiently, and enables the same to rank better on the search engines such as Yahoo, Bing and Google. 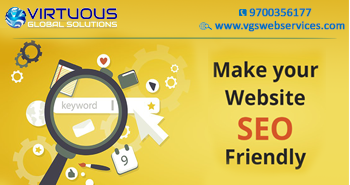 It ultimately aids the customer to find the website easily and swiftly. The prime bottom-line of SEO is not only to rank better websites but also to drive exponential traffic and amplify brand visibility in the online arena. Search Engine Optimisation is an ocean of accomplishments, critically aimed at enhancing website rankings on the search engine result pages. Every search engine has different policies and algorithms for search engine rankings, however, keywords remain the consistent factor for displaying results on search engines. The core of web traffic is driven by major commercial search engines including Google, Yahoo and Bing. Though social media and other platforms generate visits to the website, search engines are the primary source of navigation for majority internet users. If search engines don’t find your site or append your respective web content to its database, be knowledgeable of the fact that you are in a potential threat of losing incredible opportunities, driving traffic to your website. Search queries—the words which the users type in the search box are inestimable. Years of experience proved SEO continues to be the key factor for the development of organisation. Targeted traffic to a website enables revenue, publicity and immense exposure, unlike any other marketing channels. Investing in SEO results in eminent and incredible rate of return, in comparison to other kinds of promotional and marketing platforms. The SEO best practices include facilitating easy to read content, Image ALT tags and filenames, Meta keywords, linking Internal page with anchor text, Keyword phrases and Header tags, Meta descriptions, Title tags and Content encompassing targeted keyword phrases. Mobile application development is an established procedure engaged in writing software for portable, wireless computing devices including tablets and smartphones. 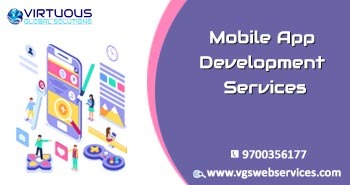 Mobile application development is almost analogous to web application development, however, the mobile applications are designed specifically to take advantage of the exclusive features of different mobile devices. Developing the application natively on a device facilitates in optimal performance of the app. It means, the code is written exclusively for the processor in a certain device. It is predicted and expected that the core portion of the mobile application development efforts are directed towards the creation of browser based applications. Browser based applications are the websites which are built in order to be compatible for the mobile browsers. These are executed to load quickly over a cellular network and enable finger friendly navigation. Mobile app development is indeed a mandate for all kinds of business. Virtuous Global solutions cater eminent and exceptional standard mobile app for any category. Our proficient team has been working with variable brands, individuals and organizations in order to create incredible apps. Our primary and principal focus is to cater the variable needs of the customer in the mobile app. development and further assist the customer in designing a healthy strategic planning and resourcing the app. to intensively compete in the market. In few words, it is very much possible to increase the reach of your business and take it to a very high level . Mobile applications are very much in demand, due to the reason that the users of mobile applications are multiplying in number day by day. Future is fully mobile and the estimated market that mobile applications are expected to occupy is 90%. Importance of Having a Responsive website design? Practically speaking, responsive website design is a procedure to enable a website to be compatible with any gadget. In other words, it is a process which facilitates a website to scale its elements and content automatically to match the size of the viewing screen. It monitors the images from expanding beyond the screen width, thus, saving the viewer’s time and effort. The predominant goal of responsive design is to get rid of the needless zooming, resizing, scrolling and panning which frequently occurs with the websites which are not compatible with different devices, impeding the viewers from optimally navigating the website, resulting in customer dissatisfaction, thus, sometimes leading to the loss of your potential customers. Responsive website design replaces the need for designing a dedicated mobile website for smart phone users. Having the responsive website design in place, which spontaneously resizes the website in accordance to the screen size, the former idea of having multiple websites to match different screen sizes has been declined. Responsive design is trending and accelerating in the current scenario owing to its countless benefits. If you are not a designer, this concept may seem altogether new and you would be further perplexed whether to implement the same or not. Responsive design aids you in resolving critical issues connected to the website. It resources the website to be mobile friendly and empower its aesthetic value on different devices. Responsive design also aids in enhancing “Time on Site" and facilitates the website with exceptional rankings on search engines. Responsive design is cost effective, since a great deal of money being spent on having dedicated websites for different screen sizes is saved. 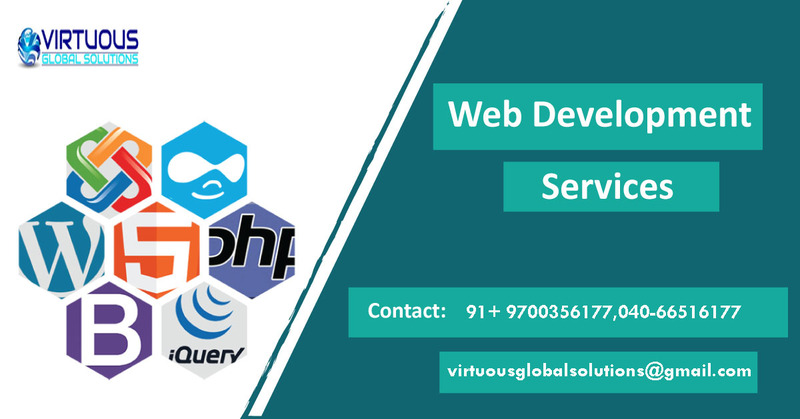 A single website with a responsive design executes a proficient job, due to its compatible capacity with different screens.